At present in the US, the only nationwide, federal support scheme applied to purchases of energy storage systems is the solar ITC, which gives consumers the right to claim back 30% of the cost of installing a PV system from federal taxes. The ITC is applied to both residential and commercial and industrial (C&I) systems. However, at present, the tax credits are only available for energy storage system purchases if installed at the same time that a solar PV system is being deployed. [Senator Martin] Heinrich’s bill, which is also known under the abbreviated title “Energy Storage Tax Incentive and Deployment Act of 2017”, has been read twice and now referred to the Senate’s Committee on Finance. Click here to learn more. This entry was posted in Energy Storage, NewsBlog and tagged Energy Storage Tax Incentive and Deployment Act of 2017. Bill 1868, Federal Government's 30% Solar Investment Tax Credit (ITC), Nebraskans for Solar on October 2, 2017 by Helen Deffenbacher. The Solar Energy Industries Association advocates on behalf of more than 1,000 solar energy companies and is currently leading a nationwide campaign to extend the Solar Investment Tax Credit (ITC) beyond December 31, 2016. 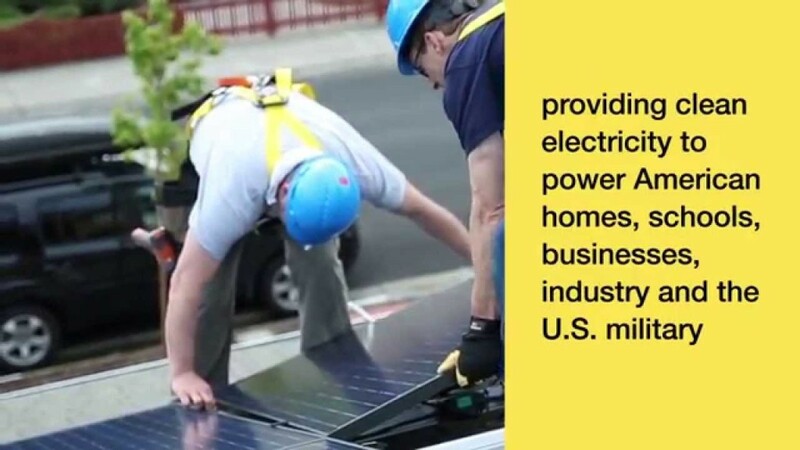 Click the image, below, to view SEIA’s short YouTube video on this topic. Fact Sheet covering the basics of the Solar Investment Tax Credit (ITC). This entry was posted in Nebraska / Midwest News, NewsBlog and tagged Federal Government's 30% Solar Investment Tax Credit (ITC), Nebraskans for Solar, solar deployment and economic development, solar energy businesses nationwide, Solar Energy Industries Association (SEIA), solar energy jobs nationwide, Solar Investment Tax Credit (ITC) on October 2, 2015 by Helen Deffenbacher.